March 11th, 2011 – BBC is reporting radiation levels at reactor are 1000x normal. I feel like crying. 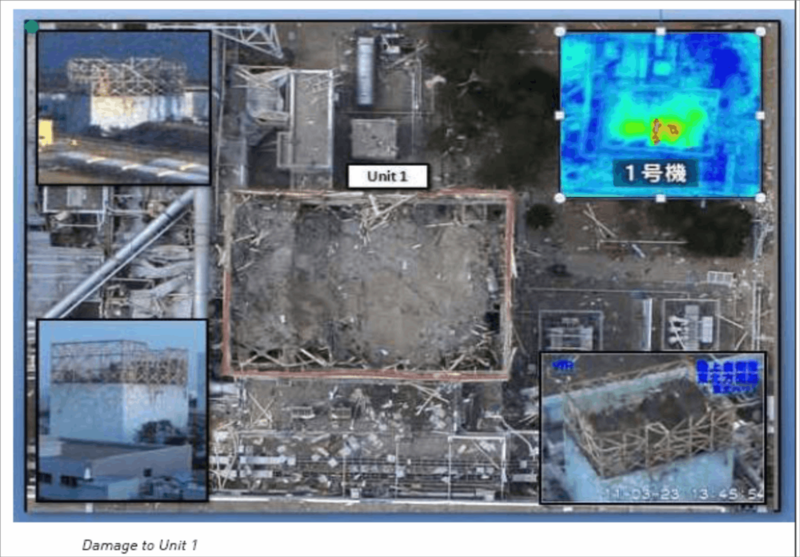 March 24th, 2011 – Ross has concerns – How did TEPCO get 1 or 2 EDG’s back but not others?